Glass doors start looking shoddy if you don’t clean them for long. Dirt, grime, stains and hands are imprinted on glass doors quicker than you can possibly clean them. You can either spend all your weekends trying to polish your glass doors until they shine, or use expensive cleaning chemicals and waxes in the process. The alternative is to do this quickly and economically. Introducing the Eurosteam glass door steam cleaner – your easy, definitive and safe answer to smoothly cleaning of glass doors. This glass door steamer uses the power of steam to obliterate the most stubborn stains and dirt from your glass doors, also removing harmful bacteria and germs in the process. 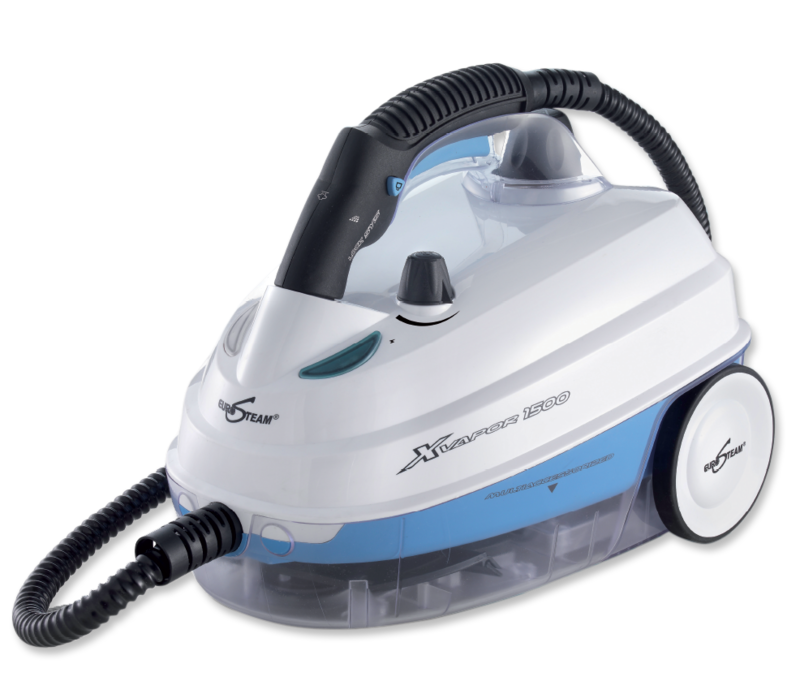 The glass door steamer uses no harmful chemicals, but steam generated from plain water. The Eurosteam glass door steamer has a variety of different attachments and accessories that are designed to make glass door cleaning simpler and quicker. People all over USA are saving time and money with the steam cleaner for glass doors, making cleaning safer and chemical-free. The hot steam from the glass door steam cleaner attacks dirt particles, wraps up the labor-intensive time-consuming process of cleaning and scrubbing. 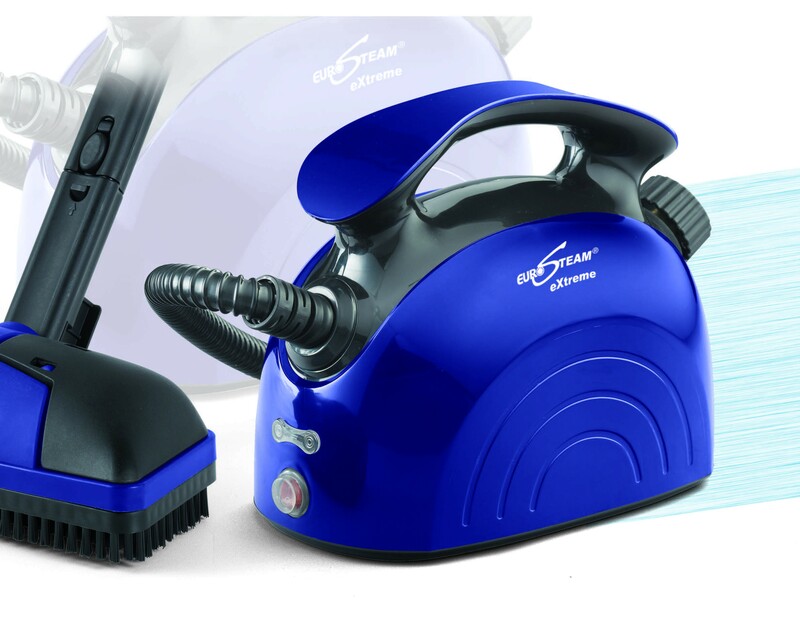 Order the Eurosteam glass door steam cleaner and clean your glass doors to spotless perfection.